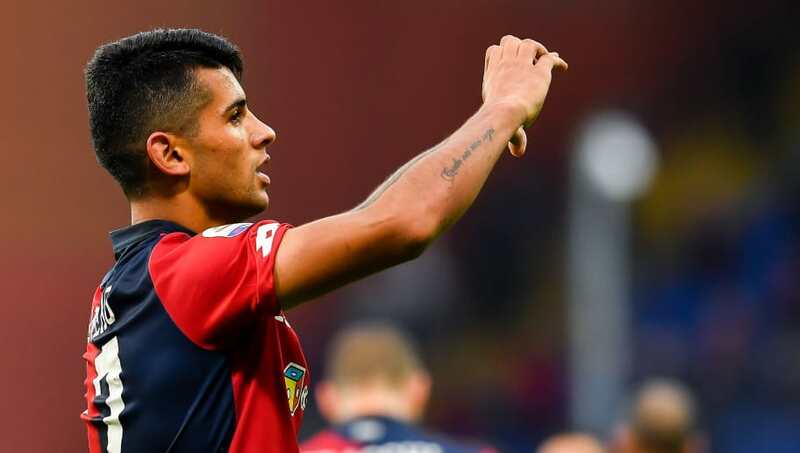 Juventus have reportedly all but sealed a deal to sign Genoa defender Cristian Romero ahead of a summer rebuild of their ageing backline. Romero is considered one of the league's hottest young prospects, and he looks set to join La Vecchia Signora in the summer for a reported €30m fee. The move for Romero is a conscious effort by the Juve hierarchy to revamp their ageing backline. With starting duo Giorgio Chiellini and Leonardo Bonucci both the wrong side of 30, and struggling with injuries in recent weeks, there is an undoubted need for I Bianconeri to sign younger talent. Juventus were apparently planning to move for the defender in the summer of 2020, giving him time to experience first team football in the Serie A. However, ​Calcio Mercato believe the deal will be bought forward a year. Genoa are set to make a tidy profit from the defender, who only signed for €1.65m this past summer. He has already made 14 appearances in the Serie A this season, scoring one goal for I Rossoblu. Romero has been outlined as the more cost effective option to Juventus' primary target, Matthijs de Ligt, who is being sought after by several of Europe's top clubs. With the experienced trio of Chiellini, Barzagli and Bonucci now aged 34, 37 and 31 respectively, Juventus are searching for a young defender who has the potential to fill their boots for years to come, and they hope Romero can be that man.